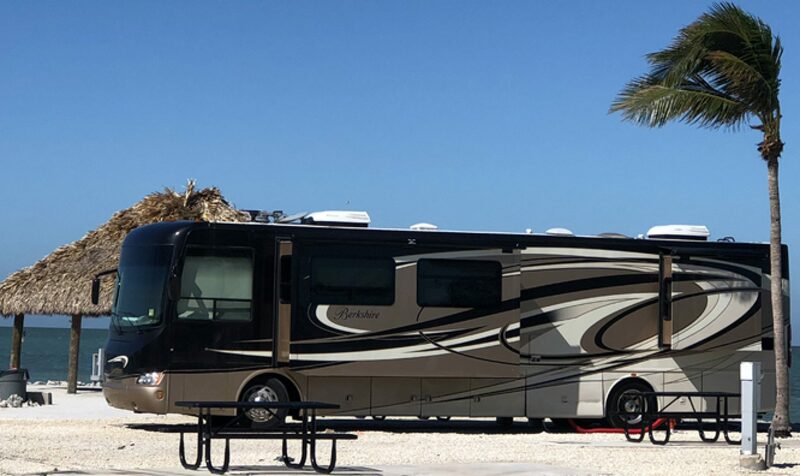 Hi, I’m Don Bobbitt and I have been traveling in RVs for decades, and, as I have travel around the country, I write on my blogs regularly. A lot of what I write on my LOGs is about the many things I have seen and the people I have met along the way. My books are in paperback and in digital formats for the convenience of my readers. I have them on AMAZON and they are available at reasonable prices. Check out my collection of books that are listed here and help support my writing habit by purchasing one of them if they interest you. All of them are available on my AMAZON AUTHORS PAGE or you can read here about each book individually and go directly to it’s AMAZON listing by clicking on the direct link you will see on the attached page. Need help keeping your RV in good shape? Or maybe you just need a little help with; Electrical problems, or RV Financials when Buying or Selling, Safe RV Driving Tips, Basic RV repairs, Common RV problems, Trip Planning, Campground selection, Campground Tips, Motorhome generators, 2-Way Fridge maintenance, and many other subjects that are unique to the world of RV Ownership and repair. A Guide to understanding Home Remedies, Essential Oils, and a near Off-Grid Living Style. Need to take control of your personal lifestyle as well as be be and Eat Healthier? Are you interested in getting off of the chemical concoctions issued to you by Doctors as well as what is placed into those packaged and canned foods? Do you think there might actually be some credibility to using some of those old home remedies that your grandmother gave you as a child? Click on the link below to see my book on Amazon that provides valuable information on the medical benefits that many Herbs, Plants and Essential Oils can provide for many common ailments as well as simple facts about Gardening, raising Chickens and Pigs, making and using Essential Oils, Medical applications for Herb and Spices and many other tried and true Home Survival Tips. I have compiled a lot of such information into a book that I call The RETRO-SURVIVALIST which is available in paperback and digital formats on AMAZON. Use this information and move a little further towards the edge of the GRID selectively and under your own terms. Once the kids are gone, you and your spouse, if you’re real dedicated RV travelers, will continue, like my wife and I, to use your RV for Years, even decades to continue enjoy this special lifestyle. And, you will, as a Senior couple continue to enjoy the great regional foods you encounter. But in reality, you will also be cooking a lot of meals just for the two of you. My wife has just published her own favorite recipes that she and I enjoy cooking while at home, but also in our RV. It includes numerous recipes that are designed to feed two people or at least have left-overs that keep well in a Fridge and don’t lose their great flavors when reheated.